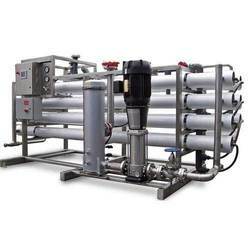 Manufacturer of a wide range of products which include effluent water treatment plant. For reasons of quality maintenance, the offered range Effluent Water Treatment Plant is manufactured in compliance with the set industry norms and guidelines. Owing to the utilization of high grade raw materials and modern machines, the offered range is known to have an impeccable performance and a longer service life. In addition, the range is known to be marked at the most reasonable rate possible.